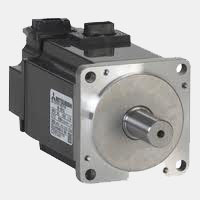 •	1 year in service warranty on your MITSUBISHI servo motor. •	Before releasing the MITSUBISHI motor back to you, our team of experts will do a specific analysis to make sure that it meets the factory standards. 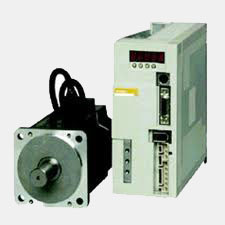 •	Trust only your MITSUBISHI Servo motor repair professionals to repair and service your Allen Bradley motor completely the first time. •	Be assured that only original parts will be used for the specific repair. 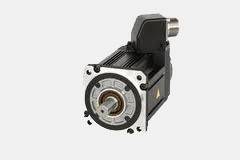 •	Our quality control guarantees to meet the OEM standards and regulations.